Google has added new cross-device Assistant functionality that allows Assistant users to silence their Android smartphone using Google Home voice commands. 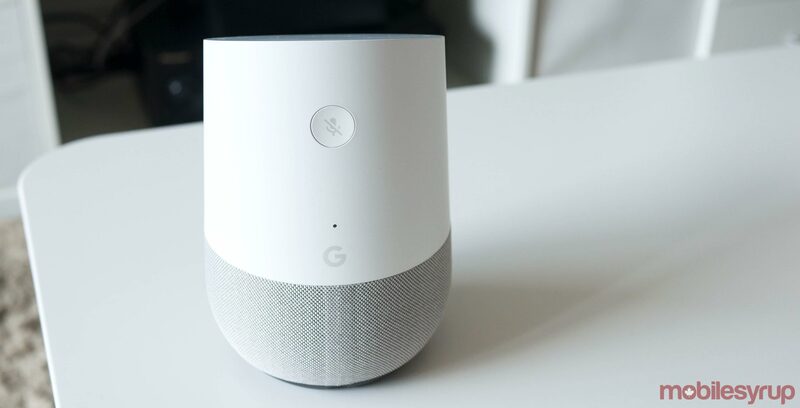 First spotted by Android Police, the new functionality allows Assistant users to ask Google Home to either silence their smartphone or set it to Do Not Disturb. Using the same feature, it’s also possible to disable Do Not Disturb and unsilence a device. Additionally, individuals with multiple phones can ask Google Home to silence a specific device using its exact name. It’s not clear when Google added this functionality. Based on research conducted by Android Police, it appears Google the feature enabled within the last month or two. For the moment, it appears this feature is only available to users in the U.S. However, it’s likely we’ll see it make its way to Canada in the near future. When it does arrive in Canada, I can see it being very handy if you can’t find your phone. If you’re a reasonable human being and have your phone set to silent most of the time, you can ask Assistant to unmute and then proceed to call it to make it easier to find.